Who does what in eTRAP? Academic Supervision Theses & dissertations; teaching & qualification. Marco Büchler, Greta Franzini. Administrative Support Finances; travel/accommodation arrangements; business trip reimbursements; student contracts; room reservations. Maria Moritz, Marco Büchler. Conflict Resolution Support for personal problems and/or issues between team members. Maria Moritz, Marco Büchler. Liaison Management General incoming enquiries; collaborations (projects, proposals, workshops, etc. ); internships. Greta Franzini, Marco Büchler. Public Relations & Marketing Distribution of information; advertising; website maintenance; design of branding material. Greta Franzini. Quality Assurance Quality checking of published material (proposals, papers, posters, graphics, videos, etc. ); testing team presentations and talks. 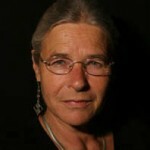 Greta Franzini, Marco Büchler. System Administration Research storage and access; user support; organising and maintaining hardware and software. Kirill Bulert, Marco Büchler, (Christian Würker). Research Research projects and derivative publications and presentations. Marco Büchler, Greta Franzini, Melina Jander, Maria Moritz, Gabriela Rotari. Marco Büchler holds a Diploma in Computer Science. 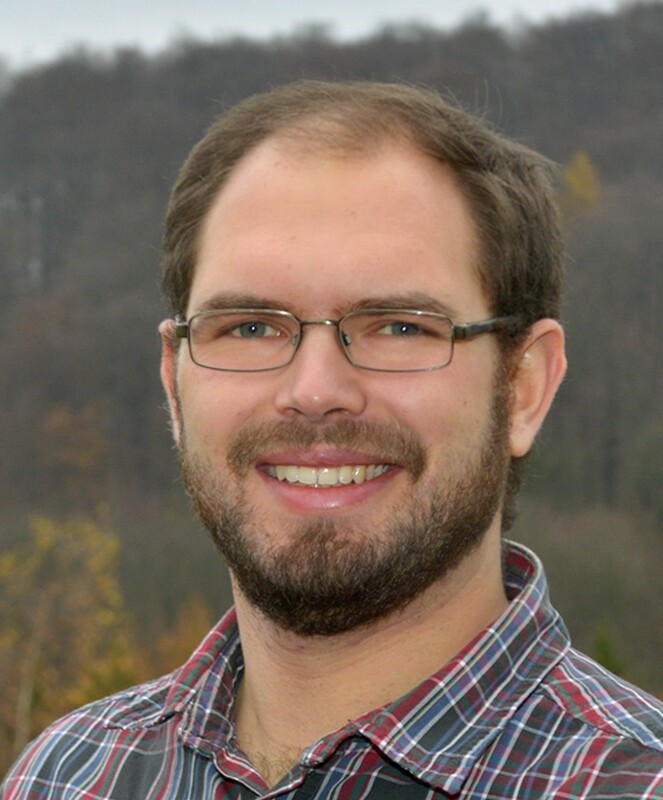 From 2006 to 2014 he worked as a Research Associate in the Natural Language Processing Group at Leipzig University. From April 2008 to March 2011 Marco served as the technical Project Manager for the eAQUA project and continued to work in that capacity for the following eTRACES project. 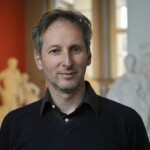 In March 2013 he received his PhD in eHumanities. 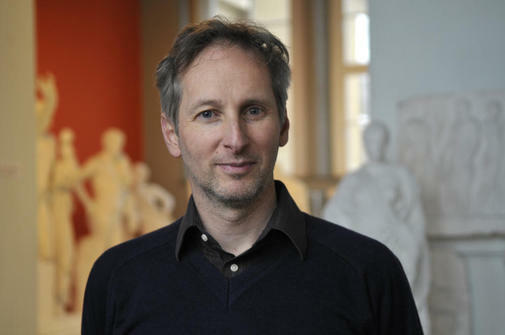 Since May 2014 he leads a Digital Humanities Research Group at the Göttingen Centre for Digital Humanities. His research includes Natural Language Processing on Big Humanities Data. Specifically, he works on Historical Text Reuse Detection and its application in the business world. In addition to his primary responsibilities, Marco manages the Medusa project (Big Scale co-occurrence and NGram framework) as well as the TRACER machine for detecting historical text reuse. 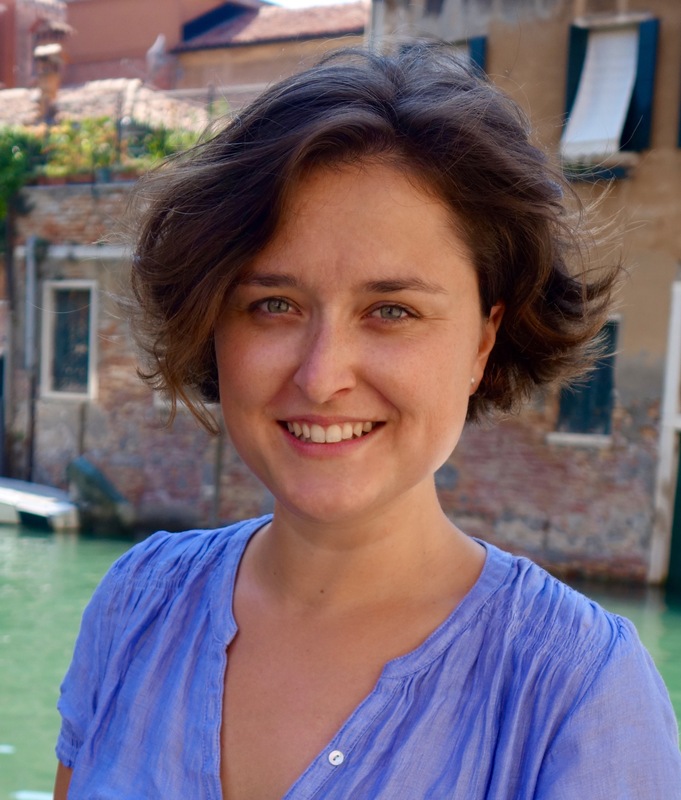 Eleonora Litta has an MA in Medieval Studies from University College London, and a PhD in Classics and Latin Philology at King’s College London. 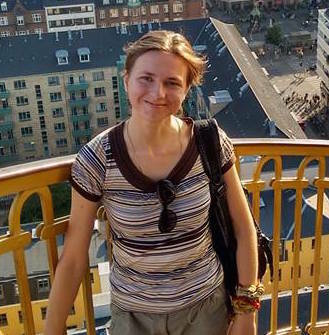 Her interests lie especially in historical linguistics, Classics and Germanic Philology, with special emphasis on the development of digital language resources, text analysis, corpus linguistics and computational linguistics. 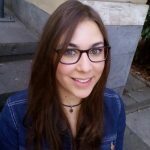 She worked seven years as a lead analyst in the XML Team at the Department of Digital Humanities at King’s College London, before being awarded a Marie Skłodowska-Curie Research fellowship to develop a new digital resource for Latin, at the Università Cattolica del Sacro Cuore in Milan, Italy. 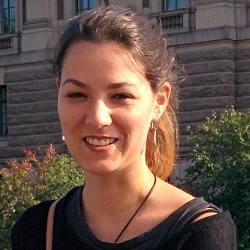 Maria followed up her Bachelor of Computer Science with a Master’s thesis on information extraction from Ancient Greek texts. She joined the Natural Language Processing (NLP) Chair at the University of Leipzig before she worked at the Humboldt Chair of Digital Humanities at the same university. Maria’s interests revolve around the adaptation of natural language processing approaches to research questions in the humanities, particularly by means of retrieval methods, lexicographic information and alignment strategies. Maria is fluent in German and English, with elementary proficiency in French. 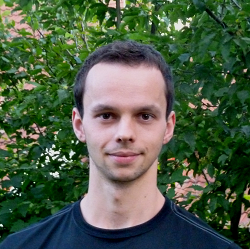 With a solid background in physics, computational neuroscience and computer science, Kirill’s goal is to link heterogeneous and uncover patterns. His study interests lie in the complete automation of all things, open data and open publication, and all fields of science in general. His previous experiences include work in topics such as the simulation of neural networks, the adaptation of deployed technology for further data acquisition and digital signal processing for waveform and sound manipulation. Kirill believes in the idea that technology should adapt to its users and not the other way around and makes this his working philosophy. He is fluent in English, Russian, German, speaks basic Japanese, Norwegian, Spanish and French. 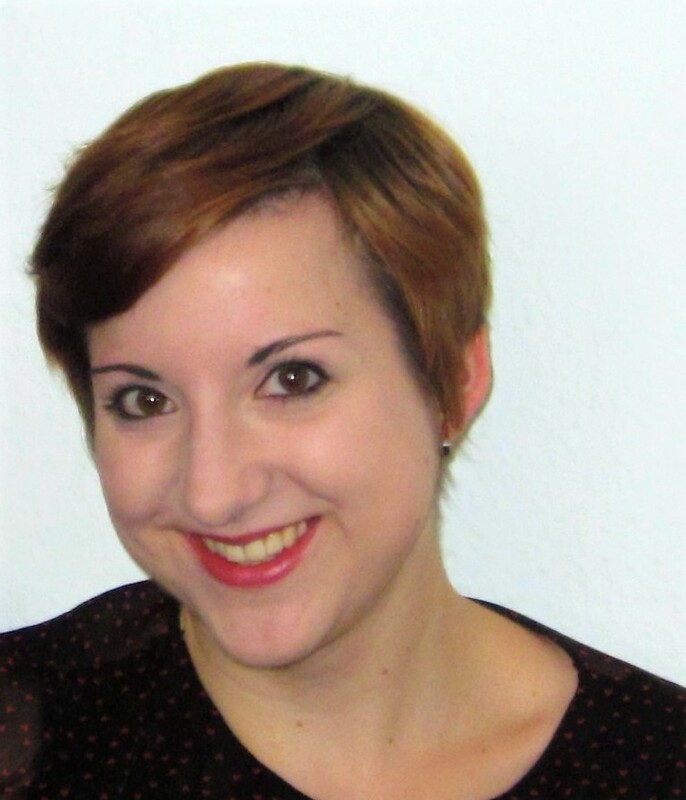 Melina is currently doing her PhD at the University of Göttingen in German Philology. 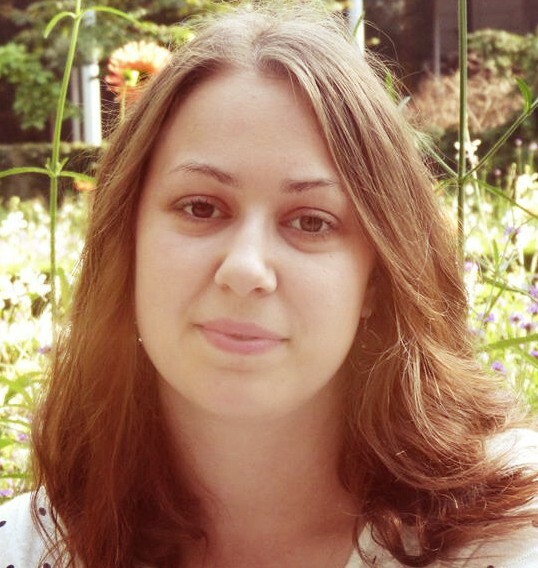 In her research, she focuses on the applicability of computational techniques on fictional literature and the potential of combining quantitative with qualitative methods in literary studies. 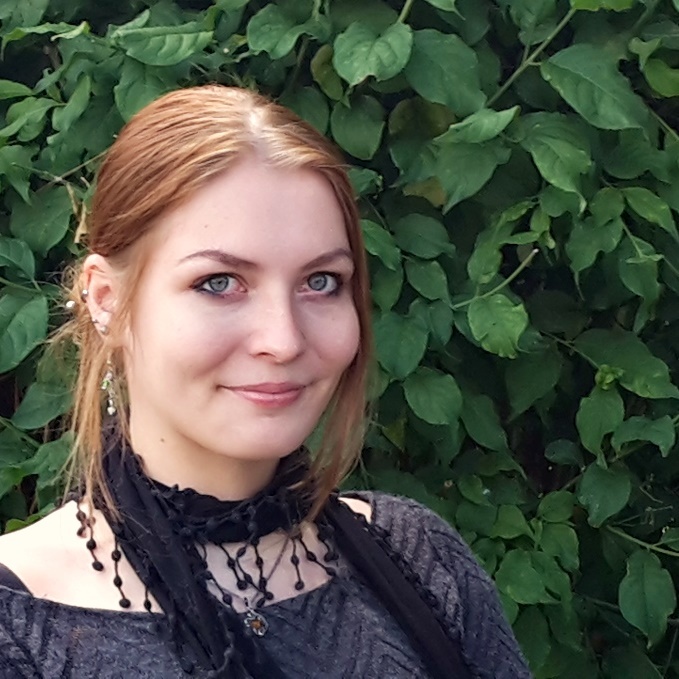 With a MA in German Philology and a BA in Cultural Anthropology, she is not only working on exploring literature with computational tools, but she is also interested in the mutual impact of societal matters and research in the humanities. Melina is fluent in German, her native tongue, and English. 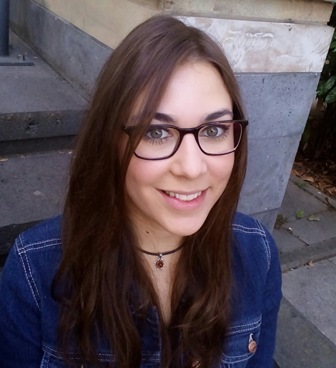 Gabriela is currently doing her PhD at the University of Göttingen in German Philology with a particular focus on the influence of Fiction Literature on cognitive and effective Theory of Mind. At the University of Göttingen Gabriela also obtained her MA in German Philology with a specialisation in Modern German Literature. Her thesis discussed the description of Kafka´s psychological and mental state based on the quantitative analysis of his writing style. Gabriela is fluent in Rumanian and Russian, and has advanced proficiency in German and English. So Miyagawa has an MA in Linguistics from Kyoto University with a thesis on the historical linguistics of Ancient Egyptian and Coptic. He is now completing his Ph.D. in Coptology at the Seminar for Egyptology and Coptic Studies at the University of Göttingen. His Ph.D. thesis is on the intertextuality and text reuse analysis with TRACER between the Coptic texts by Shenoute and the Coptic translation of the Bible. He is a research fellow at the Collaborative Research Centre 1136 “Education and Religion”, a Digital Humanities advisor at the Elephantine project at the Egyptian Museum and Papyrus Collection in Berlin, and a researcher at a project on the transitivity and valency in Coptic at the Hebrew University of Jerusalem. 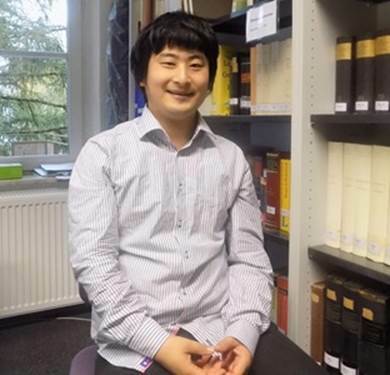 He is also a Ph.D. student at Kyoto University majoring in the Coptic and Ancient Egyptian corpus linguistics contributing to the Coptic SCRIPTORIUM project. He is fluent in Japanese and English, speaks German, and has basic proficiency in French, Italian, and Hebrew. Christian has gained versatile and deep expertise in structuring and consulting internet and intranet services, and loves to program web and mobile applications. While always looking for a solid data structure backend, he values clear communication and creative exchange of ideas. Aside from computer languages, he is interested in sports, plants, music and travelling to Asia. Natalie Brendel completed her English Philology BA and History MA degree at the University of Göttingen. In her BA thesis she focused on the perception of history mediated through digital media, e.g. computer games. In her MA thesis she examined the impact of the medium silent film to the body, sport and gender discourse of the Weimar Republic. During her time as a student assistant she was named computing officer of the ZMF and GSGG. After graduation she worked as a project manager and language teacher in refugee relief and was entrusted with responsibilities in the IT department, where she now works primarily. Her eagerness to learn and her desire to tackle historical issues with the aid of digital tools lead her to an internship with the eTRAP team. Between October 2014 and September 2017 Nadja obtained her BA in Social Science with a specialisation in Communication Science at the University of Landau. Since October 2017 she conducts a MA in Digital Methodology in the Humanities and Cultural Studies at the University of Mainz. As part of this program she is currently doing her internship with eTRAP. Her focus of interest lies on Natural Language Processing in general and Distributional Semantics in specific. Nadja is also member of the Student Council of the master program. 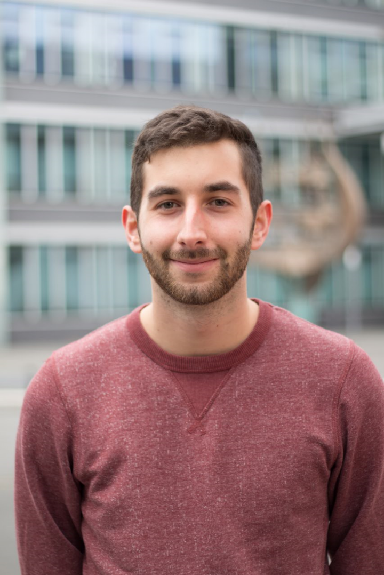 Timo Schumacher graduated 2018 from Johannes Gutenberg University of Mainz with a bachelor’s degree in General Linguistics and a minor in European Literature. His focus was on Germanic Studies where he studied the behaviour of modal particles in special sentence constructions like optatives. He is currently doing the Master Program Digital Methodology in Humanities and Cultural Sciences at the same university. Timo is interested in everything that has to do with analysis, evaluation and interpretation of language. This is why he specialises in translation process research and natural language processing (NLP). He is currently deepening the latter in his internship in which he verifies various NLP algorithms of Distributional Semantics to German Bible data. Timo is fluent in German and English. Furthermore, he has basic knowledge of Greek (his mothers native tongue), Russian, Norwegian and Spanish. A Liceo Classico graduate, Greta completed her Classics BA Honours and Digital Humanities MA degrees at King’s College London. 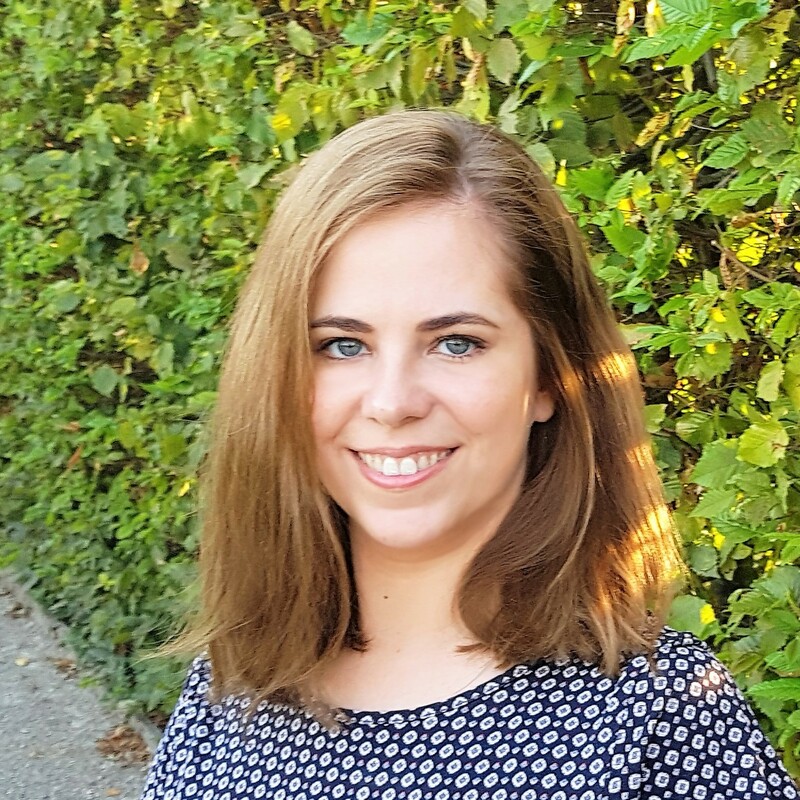 Greta is completing a PhD at the UCL Centre for Digital Humanities where her research will ultimately produce a digital edition of an ancient Latin manuscript. 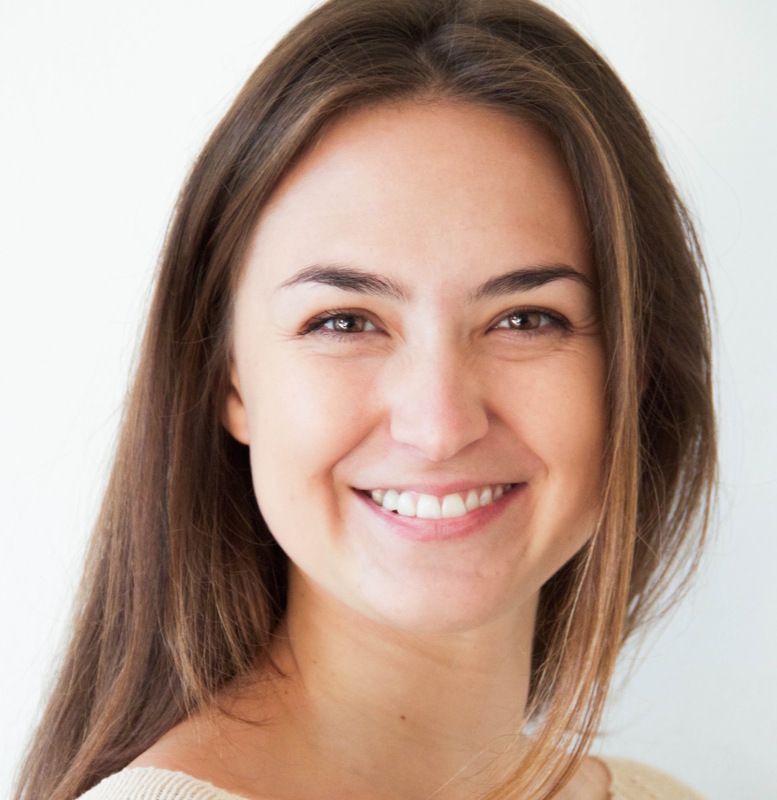 Greta’s interests lie within the fields of Classical philology, Digital Editing and Natural Language Processing. Greta is Deputy Director of Digital Medievalist and Associate Editor of the Digital Medievalist Journal. 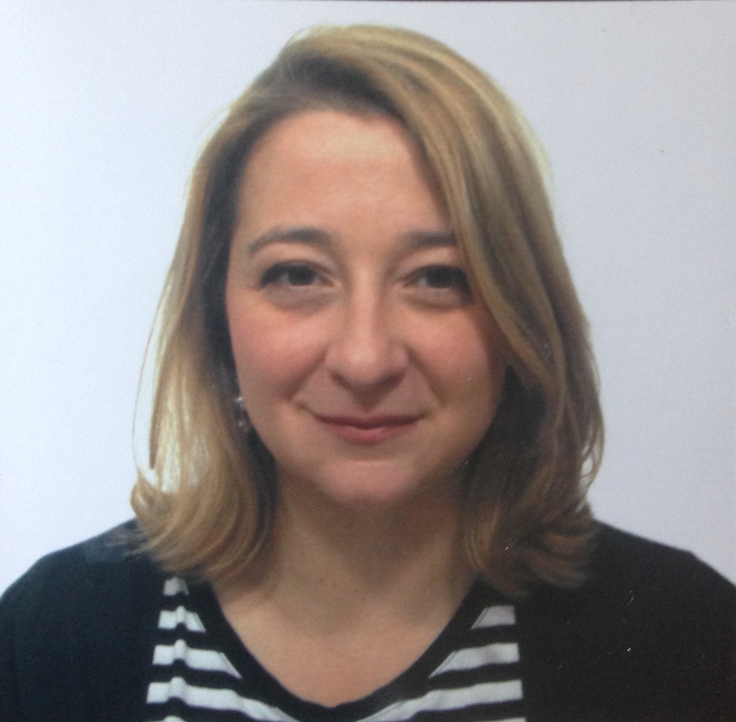 Since May 2017, Greta is section editor of Umanistica Digitale, the Italian journal of Digital Humanities, and since January 2018 she’s an Executive Member of the Italian Association of Digital Humanities (AIUCD). Greta is fluent in Italian and English, her native languages, speaks Spanish as well as conversational German, French and Modern Greek. Emily completed a Classics BA and a Management Science & Innovation MSc degree at University College London. This unique combination of areas of study has led her to work in strategy consulting and for a not-for-profit organisation supporting the preservation of cultural heritage. Emily’s interests lie within the fields of Classics, Translation Studies, English Literature and Project Management. Alongside her research, Emily was responsible for quality and liaison management within eTRAP. She was also co-PI of two of eTRAP’s projects, TrAIN and DBBG. Before Göttingen, Emily worked as a Research Associate at the Humboldt Chair of Digital Humanities at the University of Leipzig. Anna has a Diploma in Computer Science with a Linguistics focus as well as an MSc degree in Mathematical Modelling. During her studies, Anna worked as a linguist in an IT-company specialising in Big Data analysis. 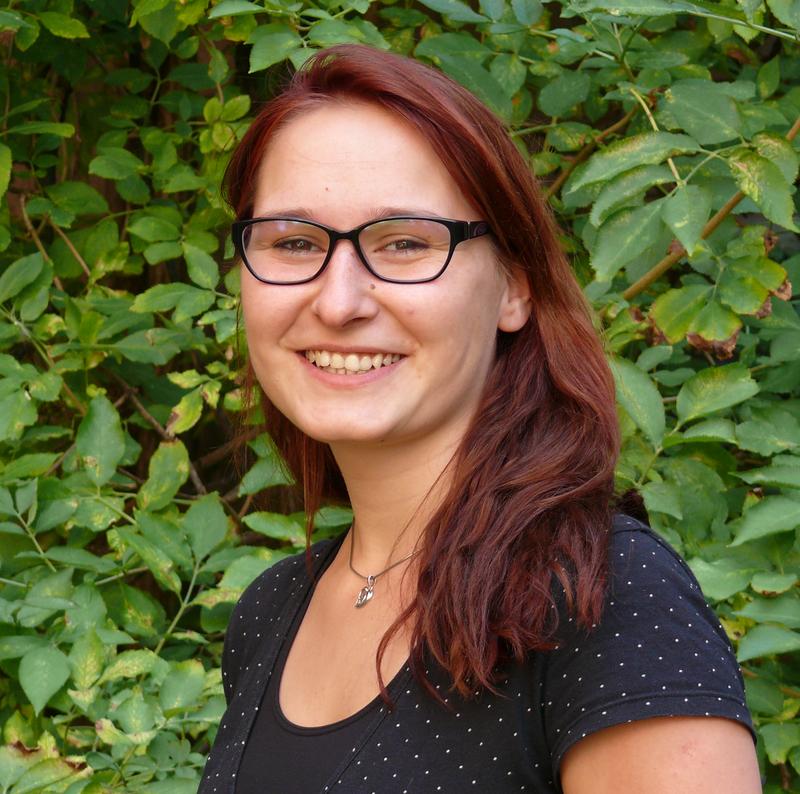 Anna has co-authored a number of publications on automatic text processing and in October 2014 she moved to Göttingen to pursue a second Master’s in Pure Mathematics. Anna’s specific interests lie within named entity recognition, sentiment analysis and operator algebras. Linda is a Bachelor student of German Philology and History at the University of Göttingen. Before Göttingen she attended the Düsseldorfer academy and got a diploma in Public Relations and Communication. After that she worked as a trainee in Cologne and Hamburg. Linda also worked as a freelancer writer, writing newspaper articles for a local paper. Linda is fluent in her native German and can converse in English. She is interested in philosophy and psychology, as well as contemporary and classic literature. Franziska is a Bachelor student of Applied Informatics at the University of Göttingen with a special interest in Digital Humanities. From 2006 to 2009 she worked as an apprentice instructor for Media and Information Services at the Göttingen State and University Library (SUB). Since then and up until early 2014, Franzi carried on her work at the SUB but was also actively involved in a number of activities with Göttingen University Press, the Göttingen Digitization Centre and with the VD18 Project. Franzi is fluent in German, English and has basic proficiency in French, Latin and Spanish. 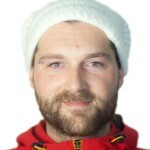 Georg is currently doing a Master’s in Computer Science as well as a Master’s in Philosophy. He’s especially interested in the processing of natural languages and data visualisation, but also in logic and analytical philosophy. 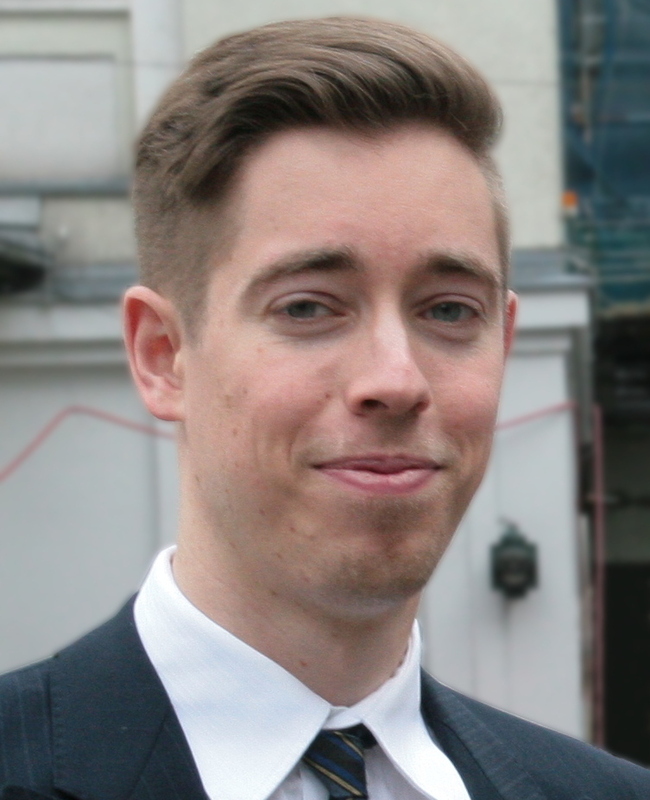 Georg is currently responsible for the web presence. Before, he was responsible for the recordings for the GDDH 2016. He’s also employed at the Philosophical Seminar (responsible for the web presence and IT since 2012) and at the Mathematics Department (responsible for different web presences and translation since 2010). Georg is fluent in German and English, has advanced proficiency in Swedish and French, and intermediate skills in Spanish. Mahdi has a Bachelor degree in Computer Software Engineering and is currently doing his Master’s in “Internet Technologies and Information Systems”, an international programme offered collaboratively by four universities in Lower Saxony. He’s especially interested in Information Retrieval, Data Mining, Query Languages and Natural Language Processing. 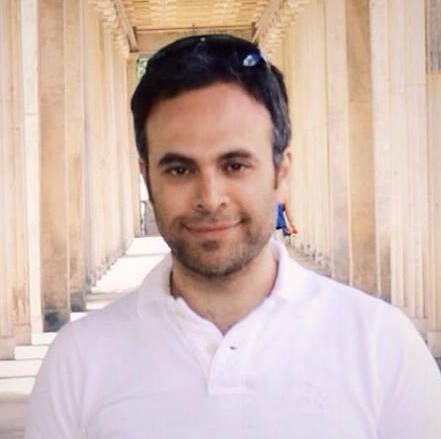 Mahdi is fluent in Persian and English and has intermediate skills in French and German. Mahdi is currently writing his Master’s thesis with eTRAP. 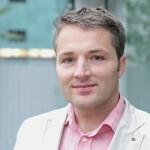 David Steding studies Applied Informatics at the University of Göttingen with focus on Computational Neuroscience. 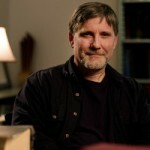 His special interests lie in artificial intelligence, algorithms and natural language processing. 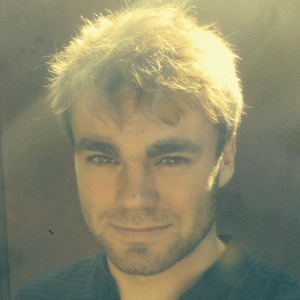 In 2014 he finished an internship with a scientific background at the GWDG about Sentiment Analysis referring to the use of natural language processing. David is fluent in German, English and has basic proficiency in Spanish. 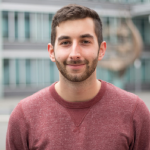 David is currently writing his Bachelor’s thesis with eTRAP. Svenja is a Bachelor student of Scandinavian Studies and German Philology at the University of Göttingen. She is especially interested in medieval and romantic literature of Scandinavian and German origin. During her studies she achieved a basic knowledge of modern Icelandic, Middle High German, Latin and Old Norse. 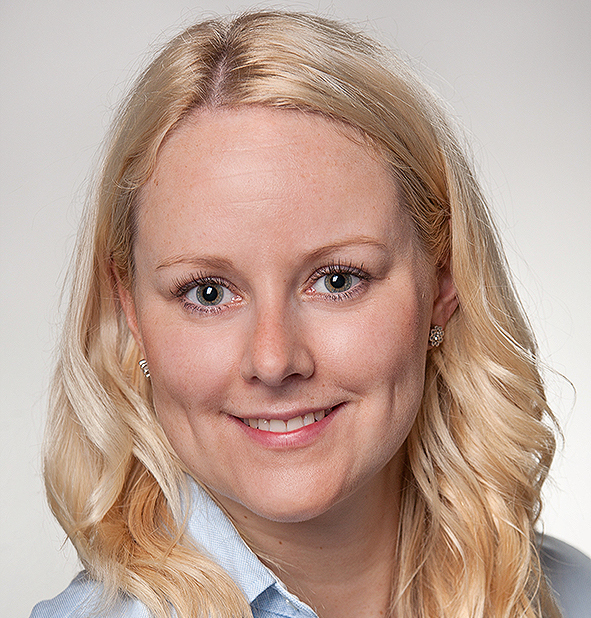 Svenja also has advanced proficiency in Norwegian and is fluent in German and English. Andreas studies Latin and Sports at the Georg-August-Universität in Göttingen. His interests lie in philosophical texts and poetry with a special focus on Horace, Ovid and Cicero. During his studies he also achieved basic training in Ancient Greek. He’s fluent in German and English.